We have found an amazing resource within our community. 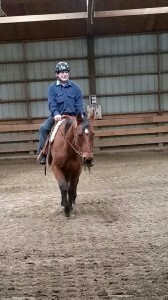 One of the individuals we serve has expressed interest in horses and learning to ride. Saddle Up Kids is a local business that offers individual and group lessons including safety, tack, and use of a horse in an indoor setting. At this time we have an individual riding once a week but if others joined him the price reduces with each additional person. They have been patient and kind and he is learning so much! 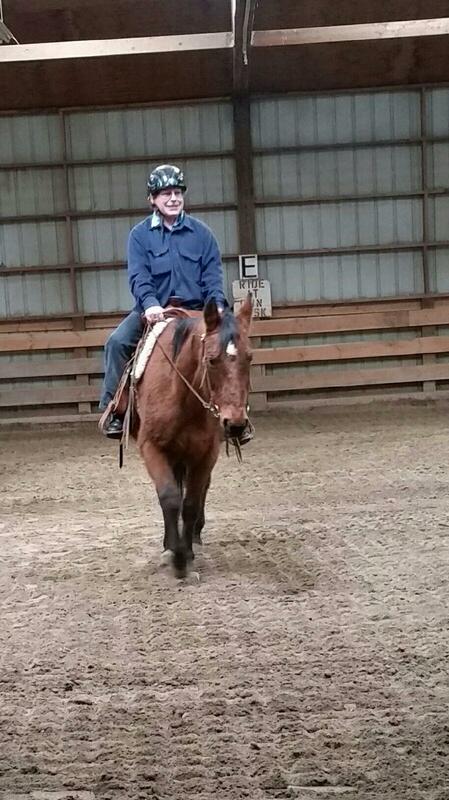 Having fun and learning to ride. 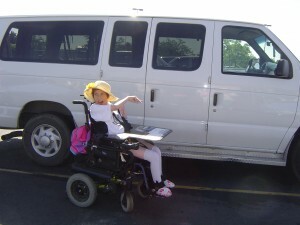 It is finally starting to get warmer and this means we are increasing the activities as everyone loves to get out. Fishing trips have begun and when the weather allows Thursdays evenings will be filled with trips to various locations to fish. The yard sales are also getting started and many are enjoying the shopping. Once the summer concerts begin each Wednesday will be filled with music and dancing and I am sure there will be at least a few swimming trips. Family and staff are welcome to send us ideas of fun happenings throughout the summer so we can add them to our calendar.